I have suffered of digestive issues and discomfort for as long as I can remember. Despite the fact that I eat very clean, exercise and live a healthy lifestyle I have battled with bloating, water retention and inexplicable weight gains, which has led to an incredible frustration. I have seen a large number of doctors and tried a loft of diets but nothing has worked long term or no ones was ever able to work out what I actually needed. My journey with the fantastic Stephanie Malouf started 2 months ago. Before seeing her my Dr was so sure that my only way to weightloss was surgery. I knew that I could do it without going down that path. Since seeing her I have lost 12kgs. (with a lot of exercise) Stephanie picked up that my iron levels were low and since then Haven’t felt sleepy/tired. Stephanie has taught me that opening our bowels too often can stop us from weightloss. Stephanie has taught me new things which fits with my busy mum life. My GP recommended Stephanie to help me lose weight and balance my hormones. I had incredible results within the first week. I’ve learnt so much from Stephanie about nutrition and diet. She is a constant support and helped me understand why I have certain cravings and ways to navigate round them. I’ve lost 8kgs in 5 weeks and counting! I honestly never thought I could shift the weight. Especially since I have had weight and body issues my whole life. I love to cook from Stephanie’s recipes also, the meals are so easy and so good! I am incredibly grateful to Stephanie for the way she has supported and inspired me to transform my life. My skin and eyes are brighter, my confidence has grown, I’m happier and on the way down to weight I want to be. I can not recommend Steph highly enough. Highly recommend Stephanie Malouf Nutrition. After going to Stephanie with numerous small health issues, Stephanie was able to pin point the cause of it in a very short space of time and then following her advise I immediately started to feel better. Her attention to detail and her wealth of knowledge made me realise very quickly I was most certainly in the right hands. 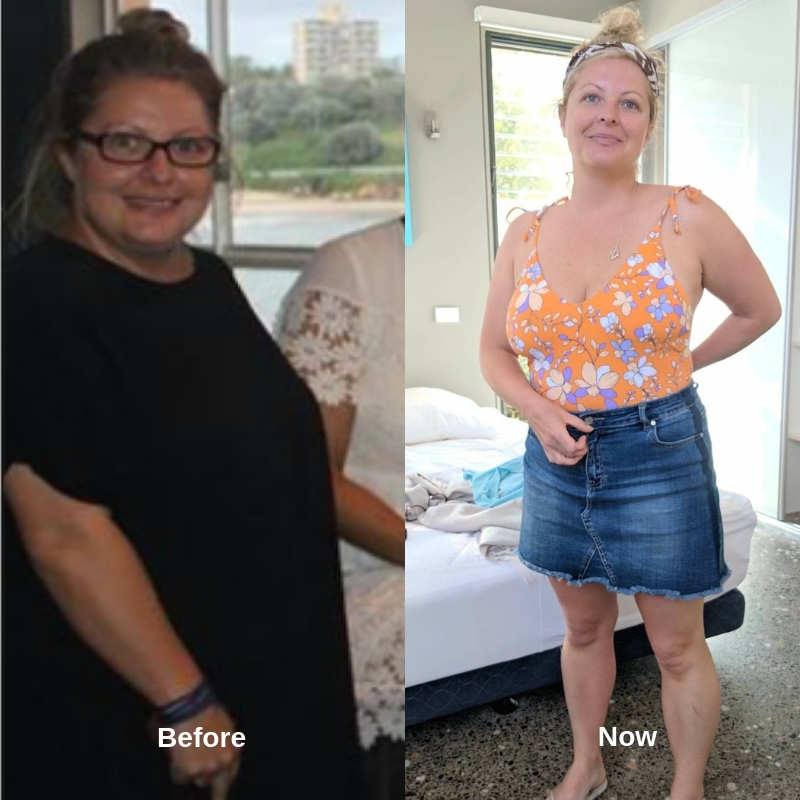 About 6 months ago I started seeing Steph through my Gym BeFit which she is connected too. Such a great service having a gym, Physio and top nutritionist like Steph. We have got along really well and she’s helped me immensely in understanding more about what’s in food. Foods that make you feel better and how to eat for my body type. I had some pretty bad skin issues and sleeping issues before I started with her and they’ve both come so far. I can’t express how much I’ve learned from her and every time I see her, it’s more and more. After having my second baby, I knew I couldn’t make the same mistake of running on empty and not nourishing myself properly. I made an appointment to see Steph (Stephanie?!) & she designed a healthy eating program, with a focus on giving me energy, healing my gut and treating an underlying hormone issue. I love working with Steph because she understands I am a busy, working Mum & that massive/time consuming changes to my lifestyle would be challenging. My program has been achievable and not overwhelming, and as a result I have been able to stick to it. I have more energy, and generally feel empowered to make healthy food choices for myself and my young family.